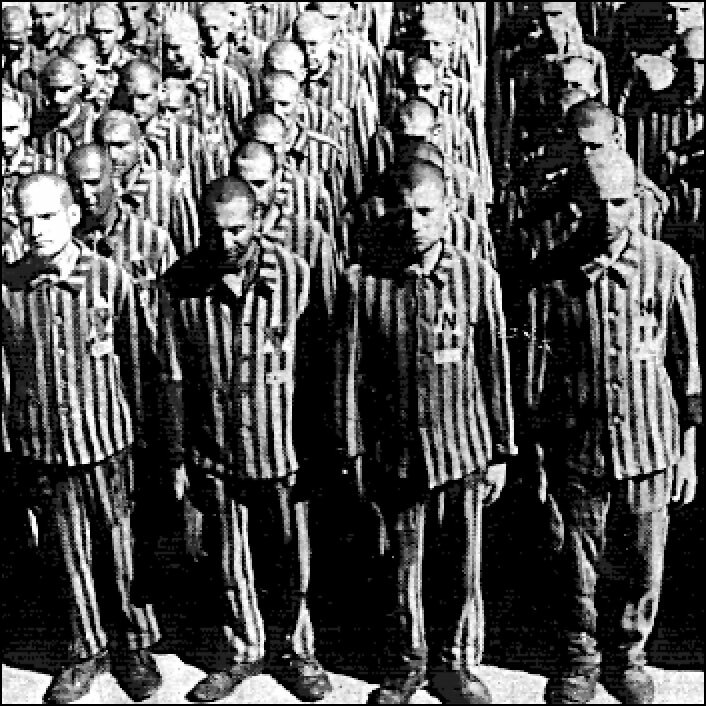 On this date in 1945, at 3:15 in the afternoon, American forces liberated the Buchenwald Concentration Camp. 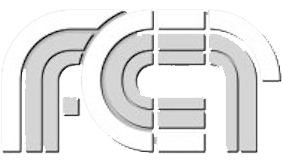 In the previous days, the Germans had partially evacuated inmates and camp administrators had fled. 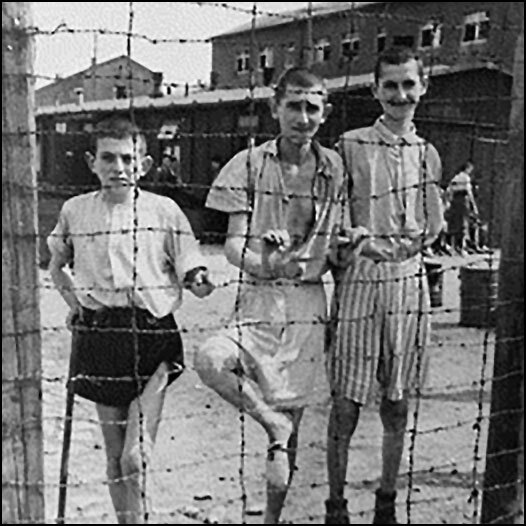 When the US forces arrived there were still 21,000 inmates in the camp, including future Nobel Peace Prize winner, Elie Wiesel. 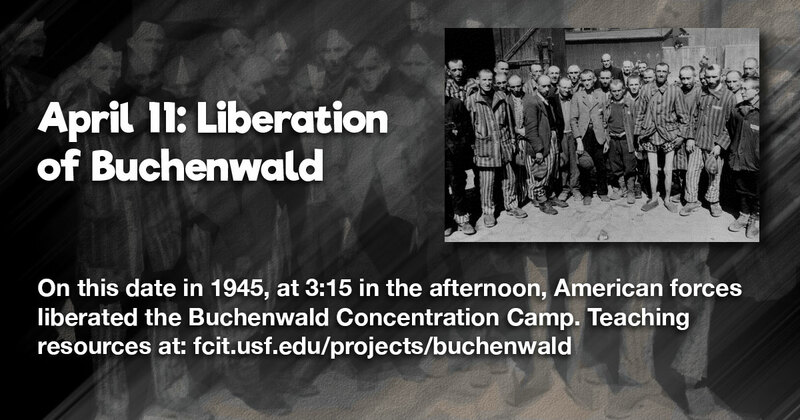 Share this banner on social media to commemorate the liberation of Buchenwald. A small collection of historic camp photos from the Teacher’s Guide to the Holocaust. This collection of photos documents the liberation of many camps. The image above was taken of young Buchenwald survivors on April 11, 1945. 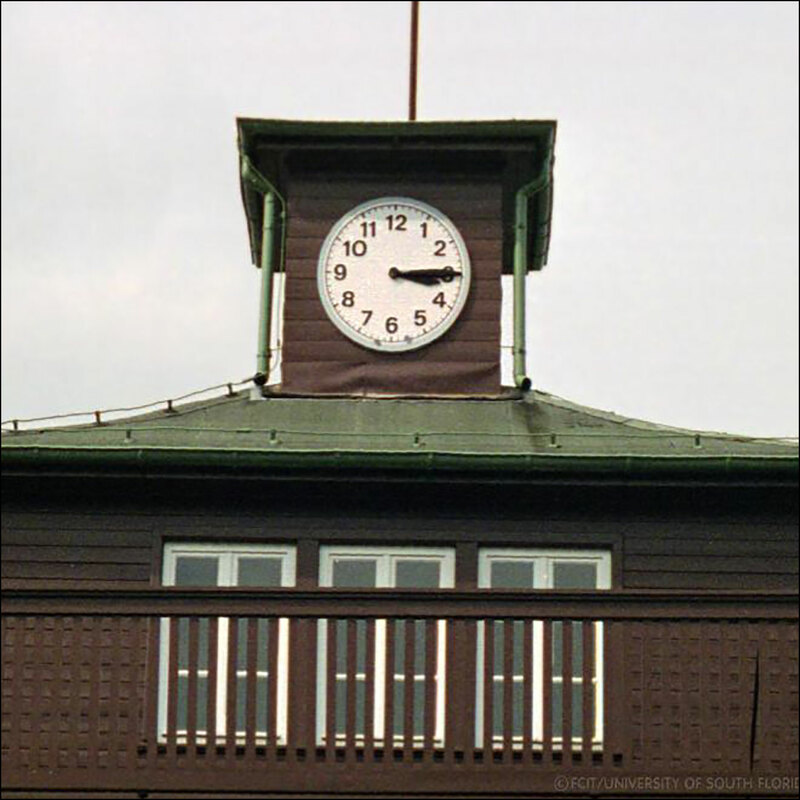 Color photos of Buchenwald taken during the past 20 years. Subjects include SS barracks, kennel, watchtowers, and fences. Photos are on the Teacher’s Guide to the Holocaust website. 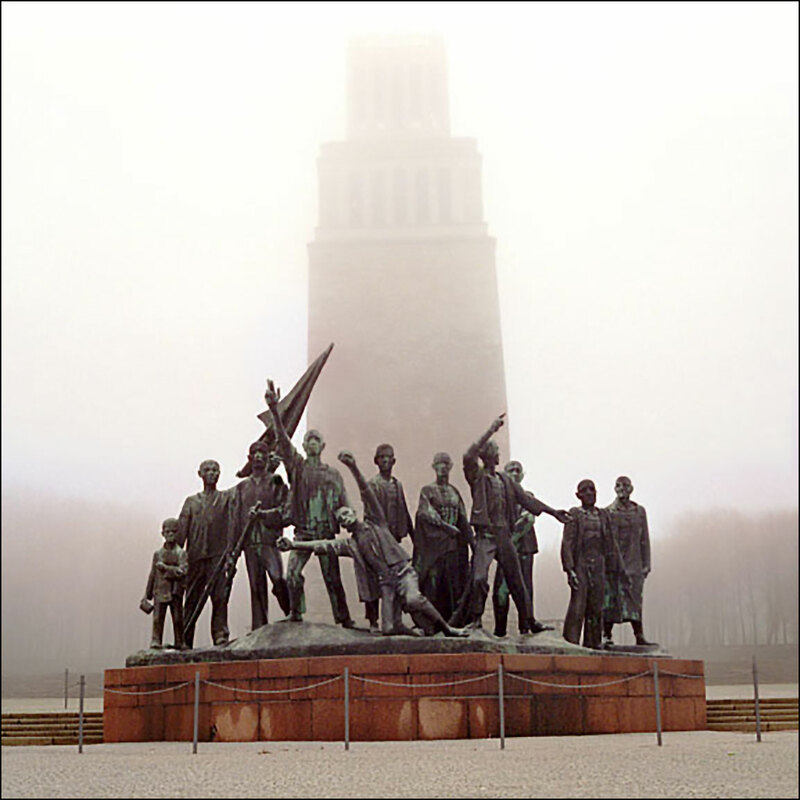 Color photos of Buchenwald taken during the past 20 years. Subjects include the gate building, storehouse, and inmate’s canteen. Photos are on the Teacher’s Guide to the Holocaust website. 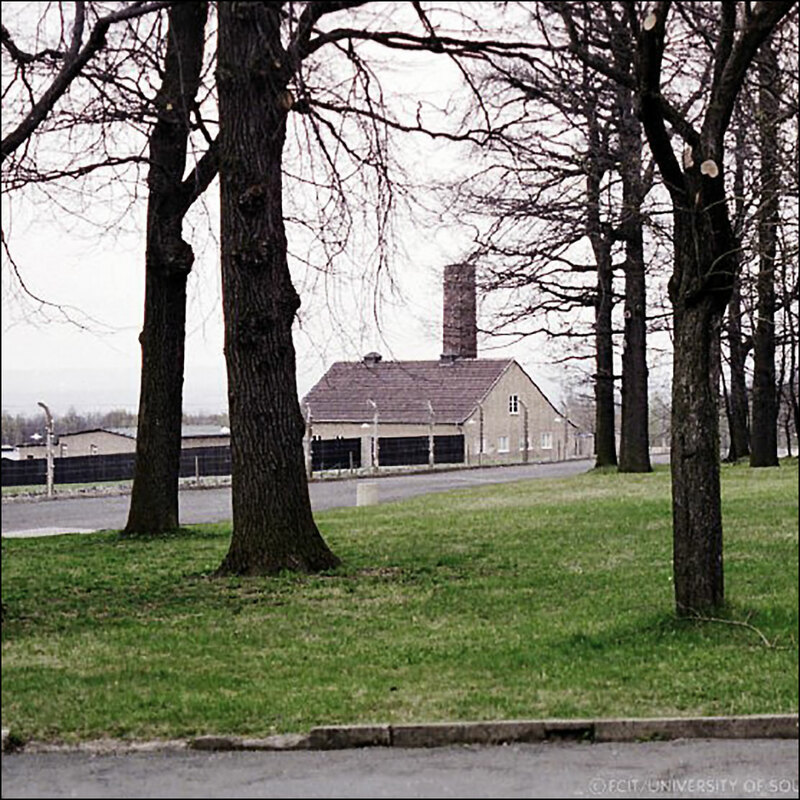 Color photos of the Buchenwald crematorium taken during the past 20 years. Photos are on the Teacher’s Guide to the Holocaust website. Buchenwald Memorial photographs of the entrance and series of relief sculptures that were created by the Soviets for commemoration ceremonies. 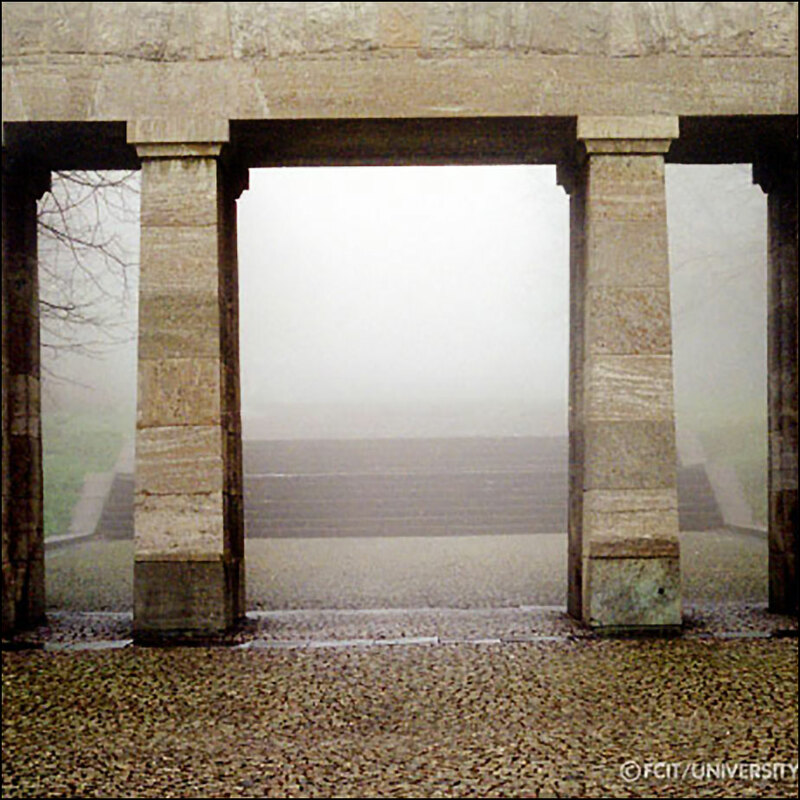 Buchenwald Memorial photographs of the “Street of All Nations,” ring tombs, sculpture group, and bell tower from the Teacher’s Guide to the Holocaust website. 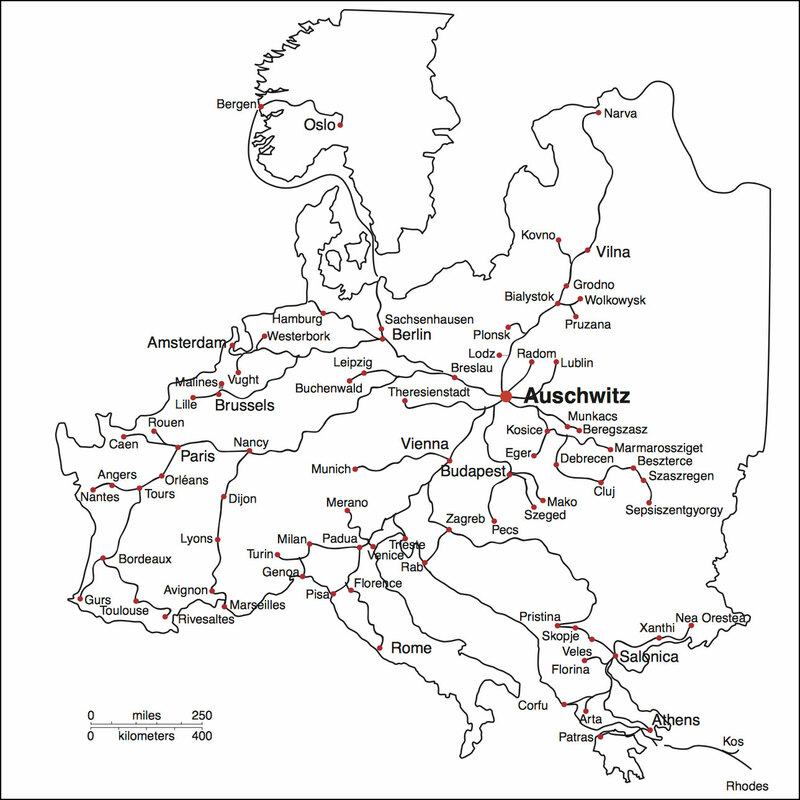 This PDF map shows the railroad lines leading to the Auschwitz extermination camp. 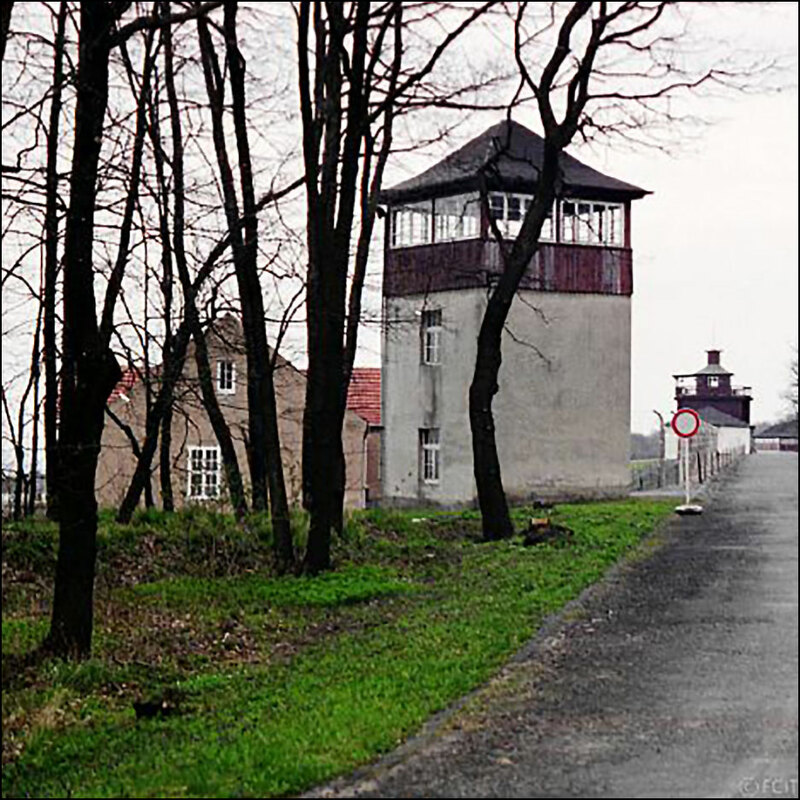 The line from Buchenwald went through Leipzig and Breslau.